Therapy Directory contributor, Ali, shares how reflexology helped improve her general sense of well-being when trying to conceive. 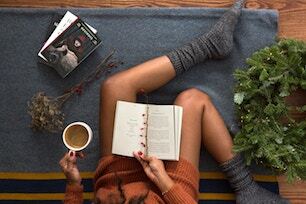 But, it was none of these things – and I actually found it very relaxing. Further into the treatment sessions, my reflexologist said to me that I must have a high pain threshold. She told me that where she was pressing, most people would be leaping out the chair, but I was sitting still and composed! For me, this turned out to be a good sign for the future, when I did get pregnant and had to go through labour! I had a course of six treatments and after each session felt calm and relaxed and always had a very restful night’s sleep. I was lucky enough to fall pregnant following the completion of my first course of treatment. Whilst I can’t 100% put my pregnancy down to this course of treatment, I honestly think it helped relax me. It eased the stress and pressure I was putting on myself and improved my general sense of wellbeing. 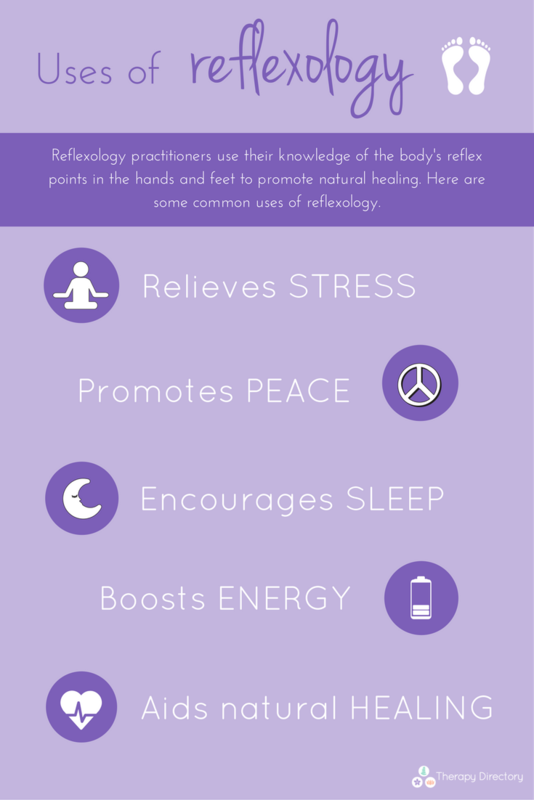 You can find a reflexologist near you using our search tool. Becky is a Content Producer for Memiah and writer for Therapy Directory and Happiful magazine.